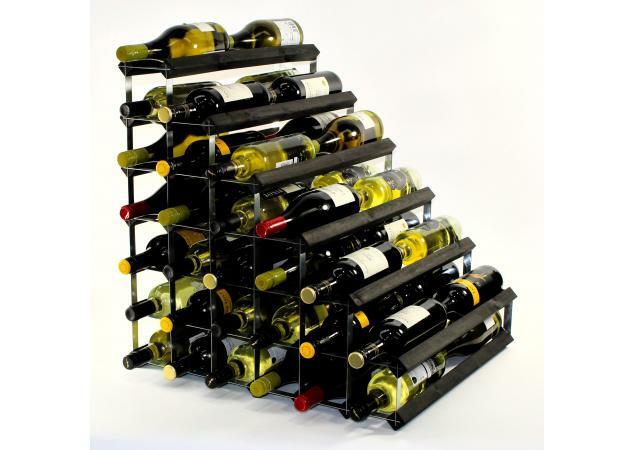 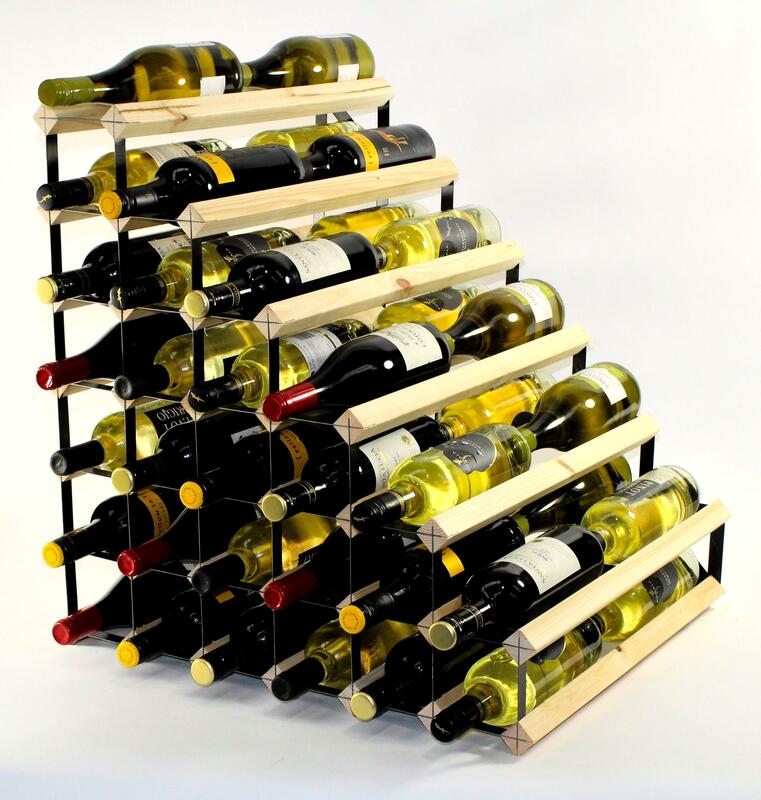 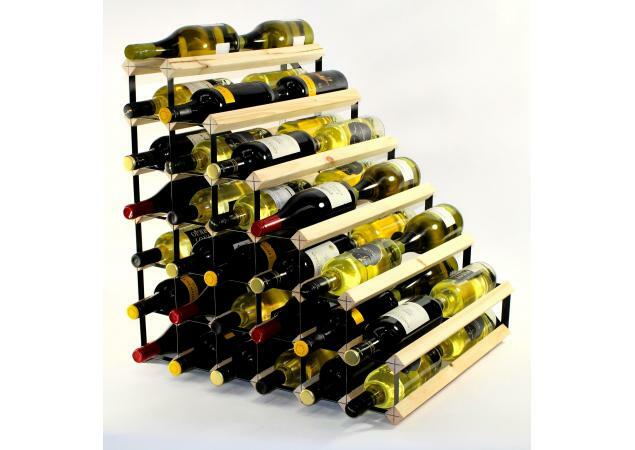 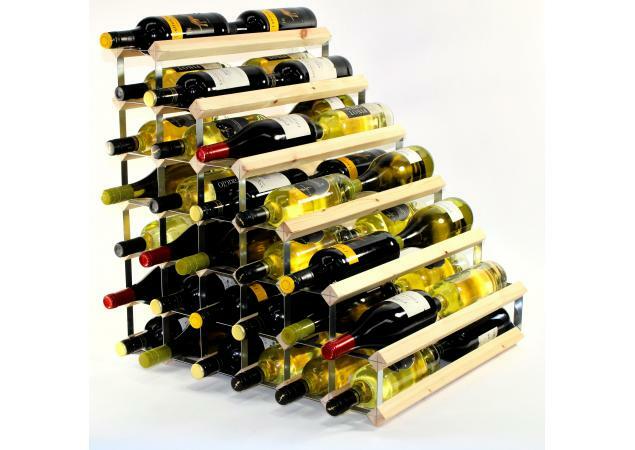 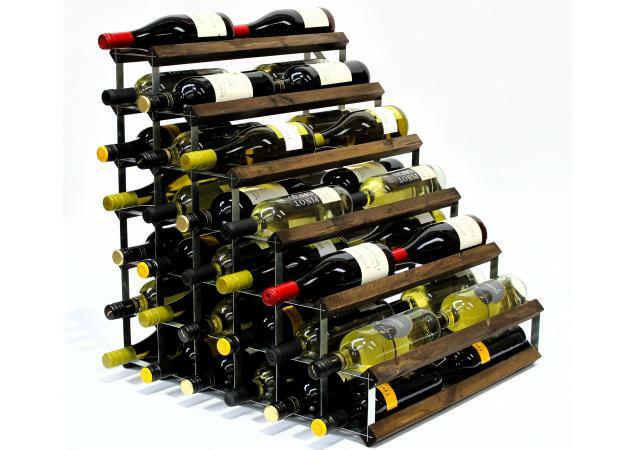 This unique and stylish wine rack will lend any home a touch of class and sophistication. 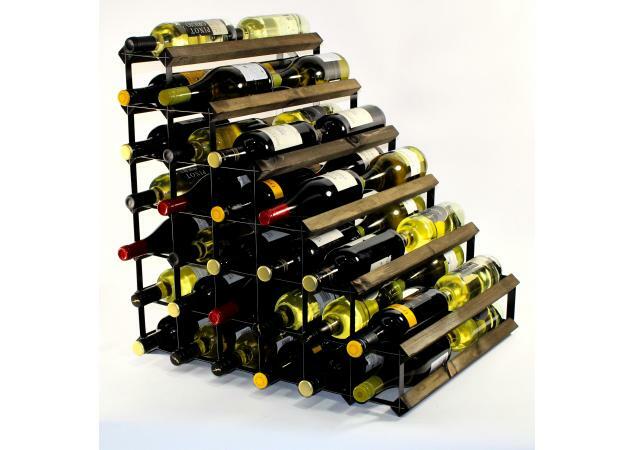 The Double Depth 54 Bottle Under Stairs Wine Rack will allow all your favourite wine bottles a safe and stylish place to be stored, ideal for both homes and businesses. 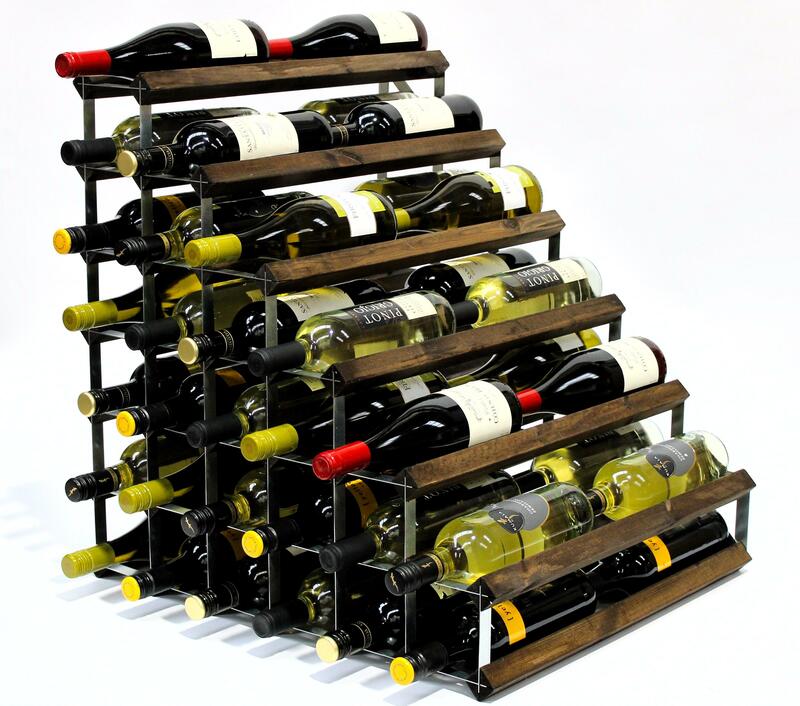 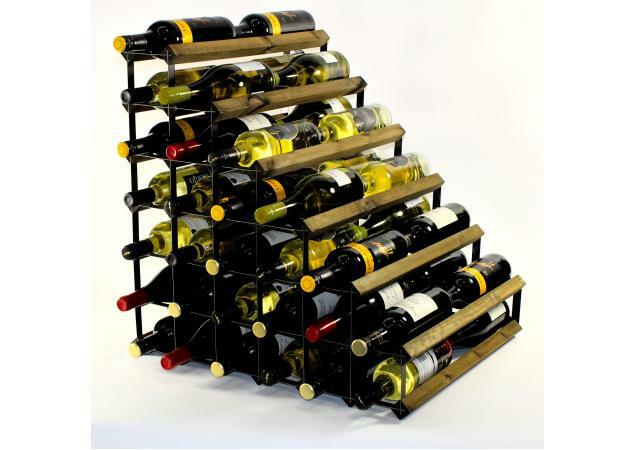 This wine rack can act as a beautiful statement piece that any guests will be sure to admire, yet the shape and size of this wine rack also offer a significant amount of space, ensuring that each individual bottle is laid with care. 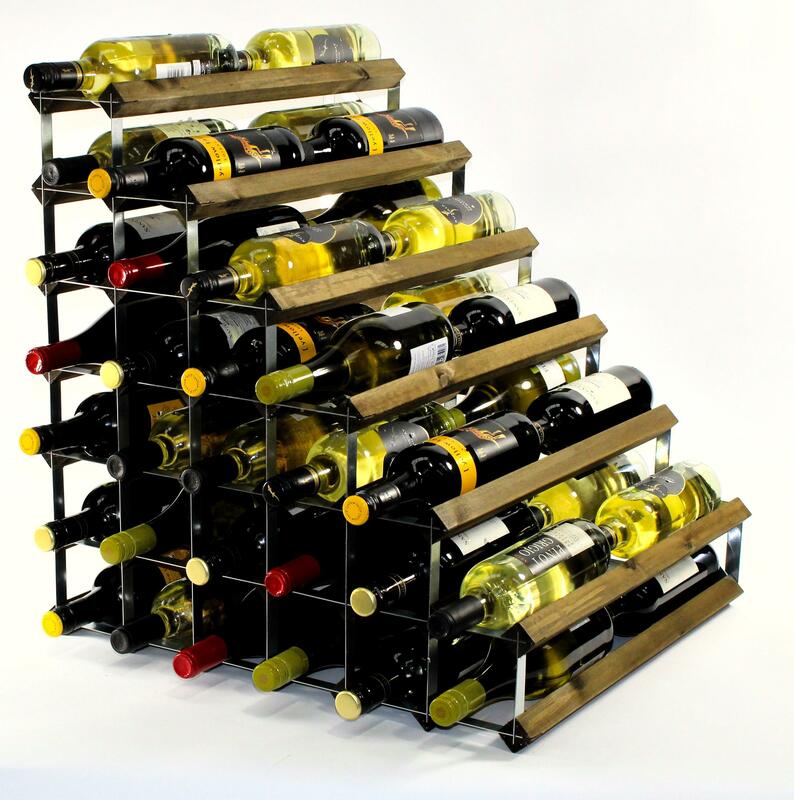 Our wine racks are designed to add a touch of class to your home whilst also remaining a practical and unique storage solution for your favourite bottles. 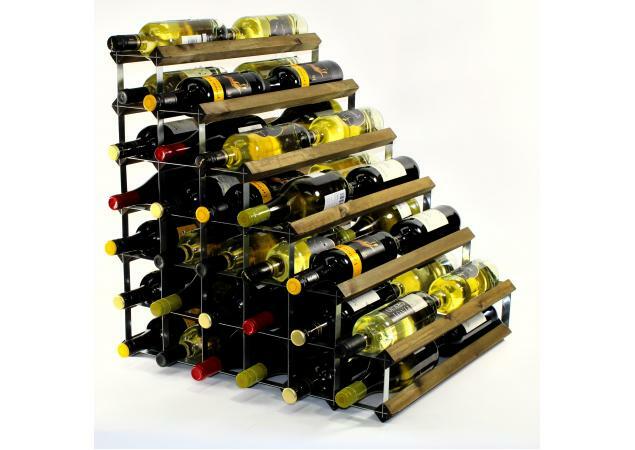 Customised, they can each be completely different in style and colour, meaning that yours is unique to your own personal style. 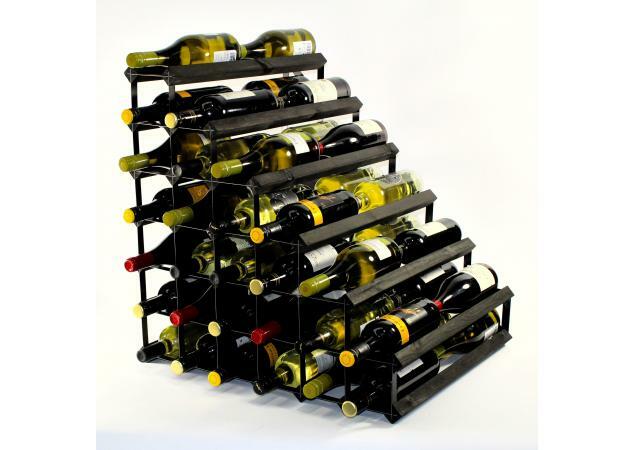 It’s perfect if you constantly find yourself without the space to store your wine. 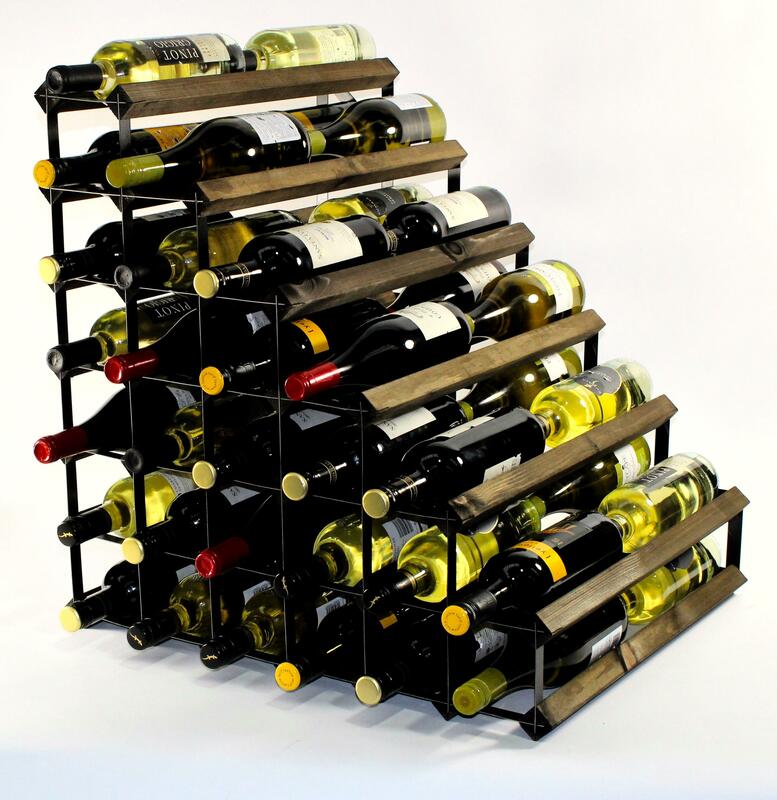 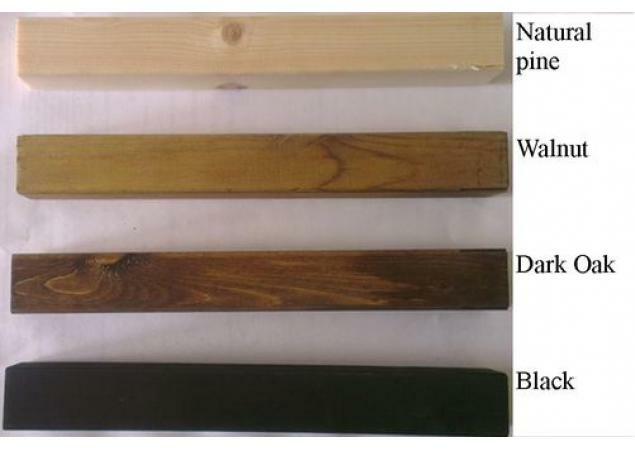 Presented in various finishes, you can choose between stained or natural wood to guarantee that your wine rack is different to any other. 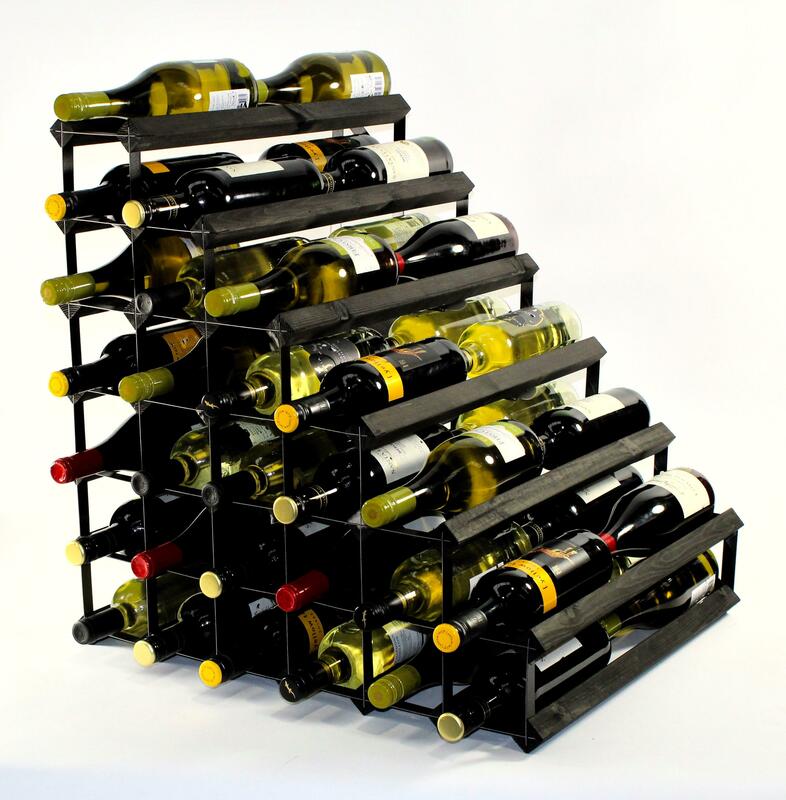 Each home will have a unique style and these wine racks allow you to carry that on in the most exclusive way whilst guaranteeing a safe area for your wine. 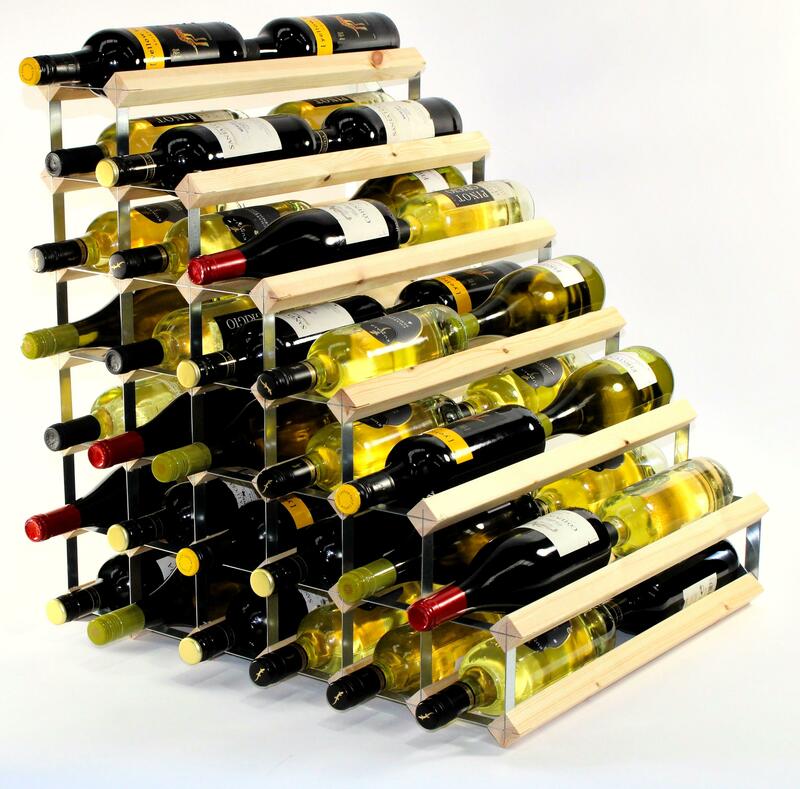 We can certify that our wine racks will go above and beyond all your expectations. 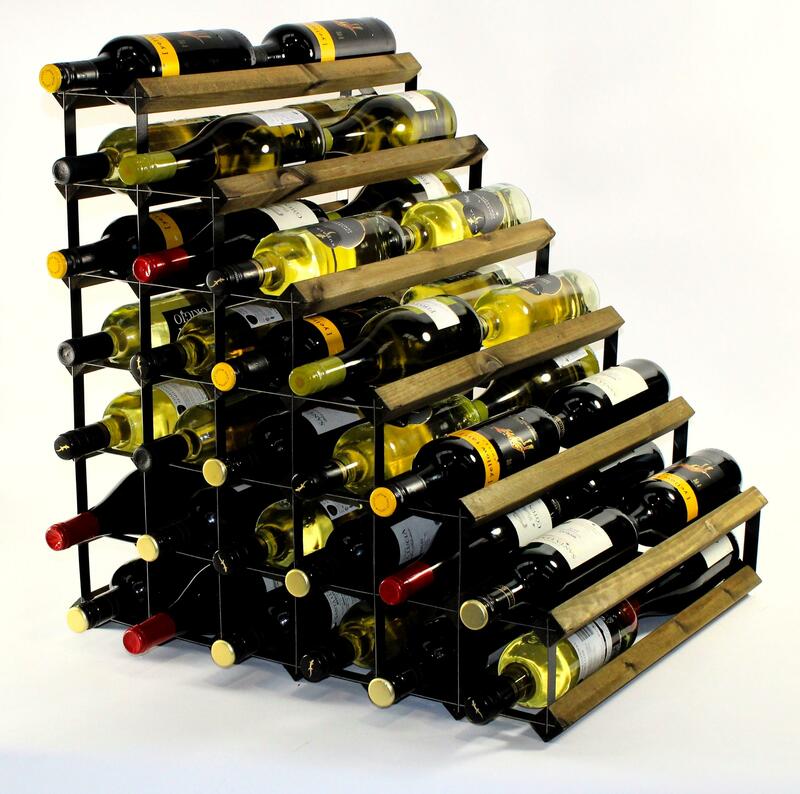 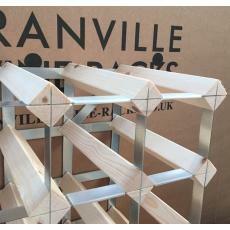 If you do, however, require larger or bespoke wine racks in the future, Cranville Wine Racks can offer a very competitive custom build service to ensure that you get the perfect wine rack for you.